We drove the Magirus-Deutz from Cabo de Gata to Rodalquilar, an old abandonned gold mine in the southern part of Spain. You can watch the time-lapse of this road further down. We had to make some U-turns as our truck doesn’t always fit the tiny streets of Spanish villages. 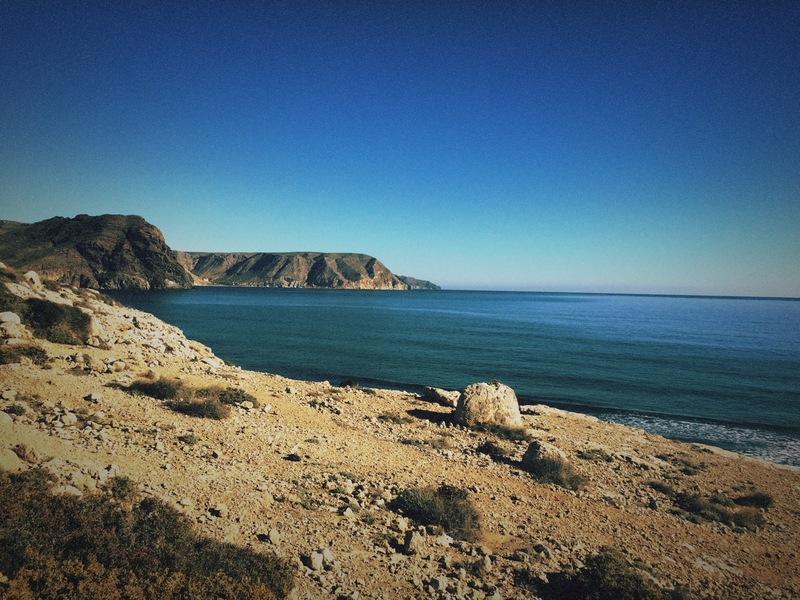 Road from Cabo de Gata to Rodalquilar from E & X on Vimeo. bravo et Vivement la suite !!! something i’ve always wanted to do… but I bought a house. let us enjoy your trip, keep going on & share the pictures.